AssuredPartners offers our members numerous programs to protect your business and your personal assets. 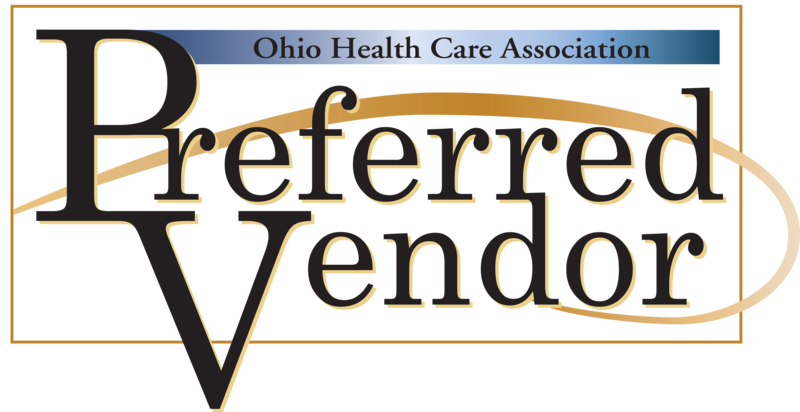 In addition to offering multiple insurance products, AssuredPartners is the exclusive broker in Ohio for the professional liability product HealthCap. With the resources of a large firm and service of a local, independent office, AssuredPartners has become an industry leader and trusted advisor to long term care providers. To learn more, contact Clete Richardson or Ken Fetterman at 614-224-0772 or info@assuredptrnl.com. COMS Interactive is advancing Post-Acute Care through improving bedside care. With the ability to work with or without your EMR system, the COMS product suite is distinctly different, focused on helping clinical staff assess and provide care based on standard practices while ensuring everyone involved – from doctors and nurses to corporate management and insurers – have complete visibility. Changing the overall face of quality, one resident at a time. Contact Matt Cannon for more information at (858)231-6089 or mcannon@comsinteractive.com. To see a quick demo of the COMS’ System visit www.comsinteractive.com.